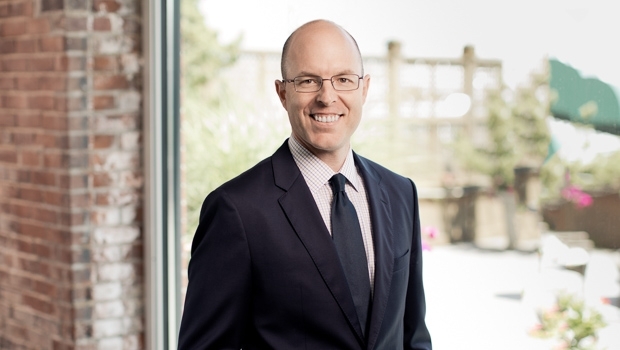 Christian Regnier is a real estate development lawyer with expertise in a wide range of complex land use, sustainable development, and environmental matters. Chris helps developers navigate a regulatory environment with high barriers to entry by providing legal and strategic advice to obtain permits and approvals for urban and suburban projects. Chris also counsels developers, including developers of master planned projects, and owners on acquisitions, dispositions, and condominium creation. Chris’s work involves the permitting of mixed-use developments, multifamily, retail, office, hospitality, and institutional (educational and medical) projects throughout Boston and the Commonwealth of Massachusetts, including through Article 80 of the Boston Zoning Code, M.G.L. Chapters 40A, 40B, and 40R (Smart Growth), Chapter 91 (Waterways), and the Massachusetts Environmental Protection Act (MEPA). A significant portion of Chris’s work including representing multifamily developers in the mid-Atlantic region and Massachusetts, including work on inclusionary and workforce housing programs. Chris is an active participant in the firm’s award-winning pro bono efforts. He also serves as a Co-Chair of the firm’s Inclusion Advisory Committee, which focuses on advancing the firm’s diversity and inclusion efforts. Pro bono representation of Caritas Communities, Inc.